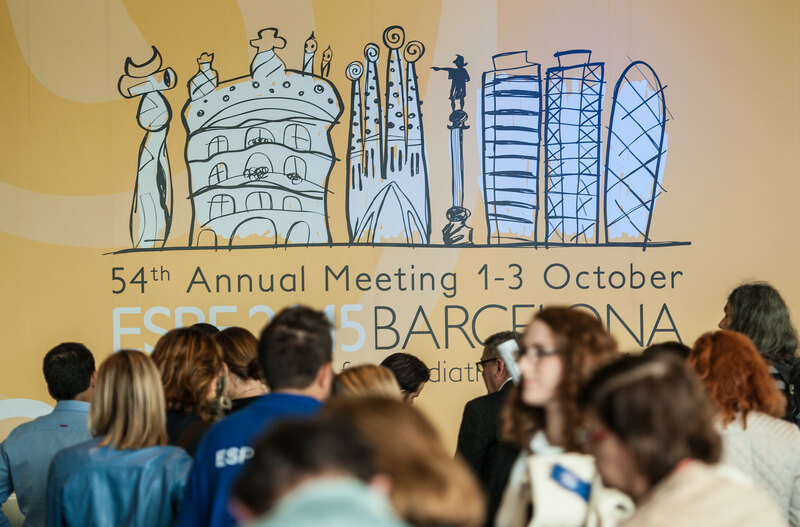 The 54th Annual ESPE Meeting in Barcelona was a huge success, with a record number of 4100 delegates making this the largest ESPE Meeting to date! 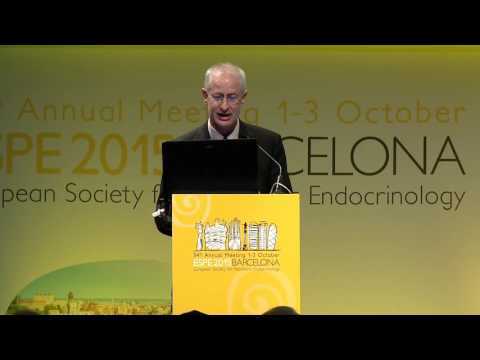 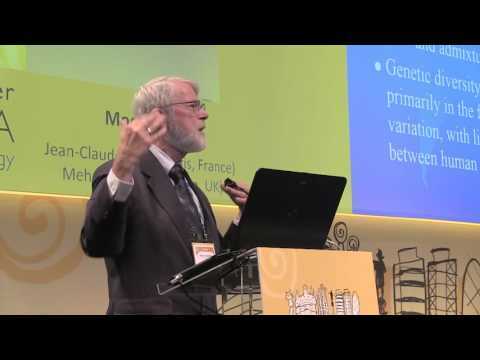 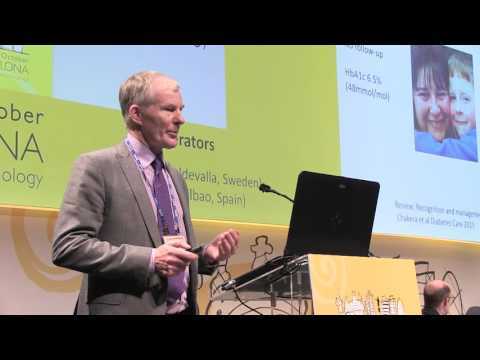 New advances in monogenetic diabetes. 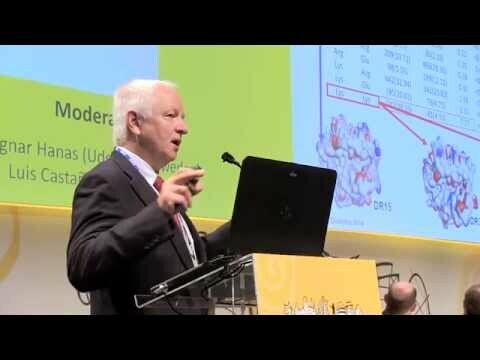 New advances in human evolution from the analysis of ancient genomes. 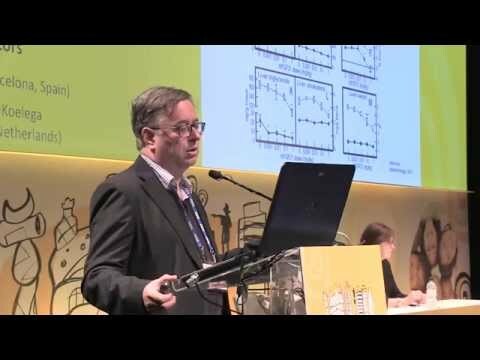 The complex relationship between the GH/IGF axis and ageing and longevity.